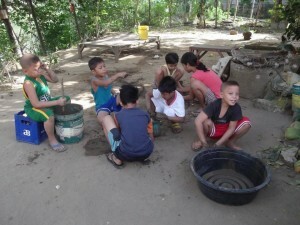 Willing Hearts Orphanage INC is a 100% non-stock/non-profit organisation based in the Philippines that works closely with the Philippine Department of Social Welfare & Development (DSWD Reg. No. 111RL-0008-2014). 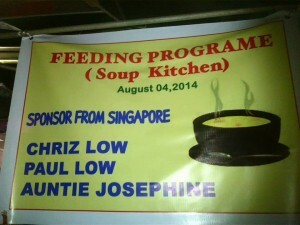 Our mission is to work with the under-privileged, needy, and other marginalised members of society. Where relevant, we also assist and guide them towards rehabilitating and reinstating themselves as contributing citizens of society. 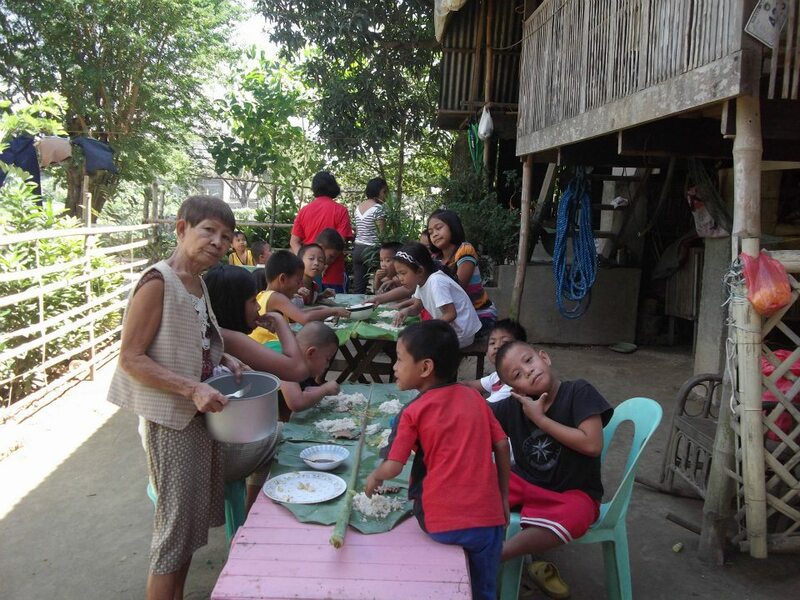 A major part of our work is to house orphans or abandoned children from the surrounding areas of Sta. Maria, just north of Manila. Besides food and shelter, we also provide them with financial aid so they receive an education at public schools in the neighbourhood. Willing Hearts Orphanage was founded on 23rd December 2008, and is located in Lalakhan, Sta. Maria, Bulacan, Philippines. It is supported by St. Isidore Thrift Shop in Singapore and the Philippines, a social enterprise started by Thomas Wee in Singapore. 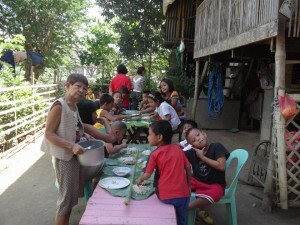 The orphanage takes in abandoned and needy children from the surrounding areas of Sta. Maria. It works closely with the Philippine Department of Social Welfare & Development (DSWD Reg. No. 111RL-0008-2014). Presently, the orphanage houses more than 30 boys and girls between the ages of four and 12. 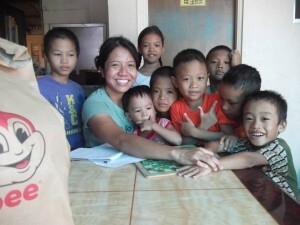 Due to space and living constraints, girls are housed at St. Isidore Centre (next to the orphanage). The new building was officially opened on 19th March 2016. We can now accommodate up to 50 orphans. Willing Hearts Orphanage also runs a Children’s Learning Centre and an Elderly Day Care Centre, with recreational activities for senior citizens. We also cater to volunteers from companies with a corporate social responsibility (CSR) programme and schools as part of students’ extra-curricular initiatives. 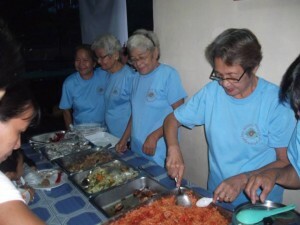 Other activities include operating a weekly soup kitchen to feed malnourished children and elderly in the neighborhood, in partnership with the Department of Health and local city officials. Every project we undertake is executed with the willing hearts of our volunteers and partners, who make a difference in the lives of the people they touch.